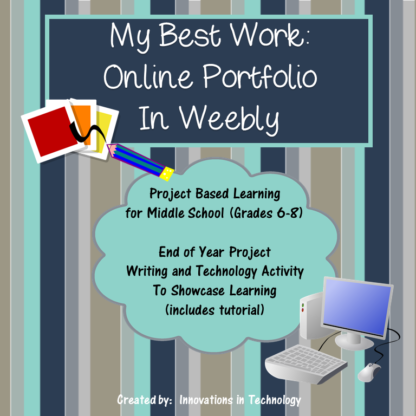 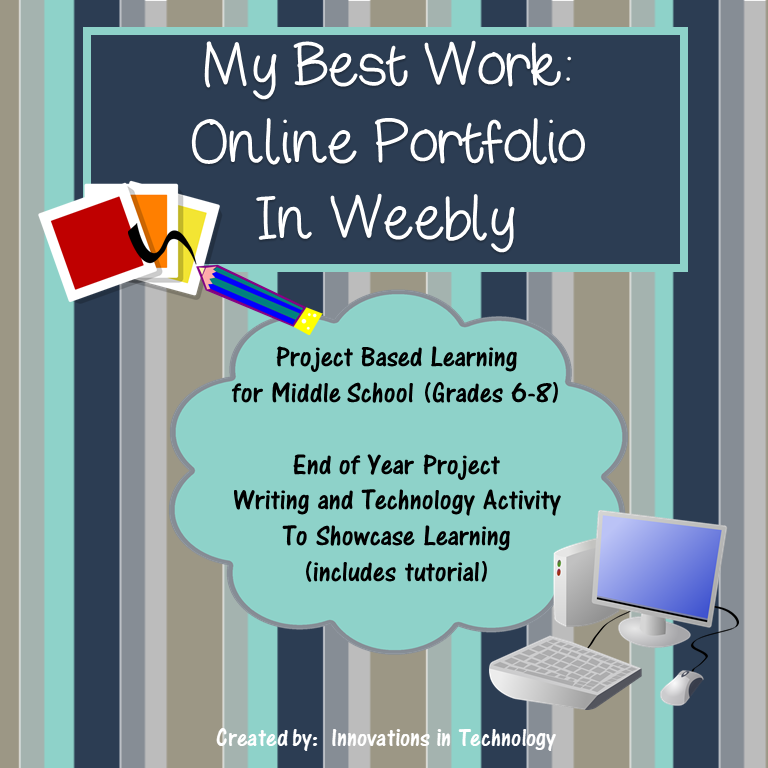 Showcasing the Year’s Best Work in an Online Weebly Portfolio utilizes the free Web 2.0 tool www.weebly.com to create an online portfolio/web site. 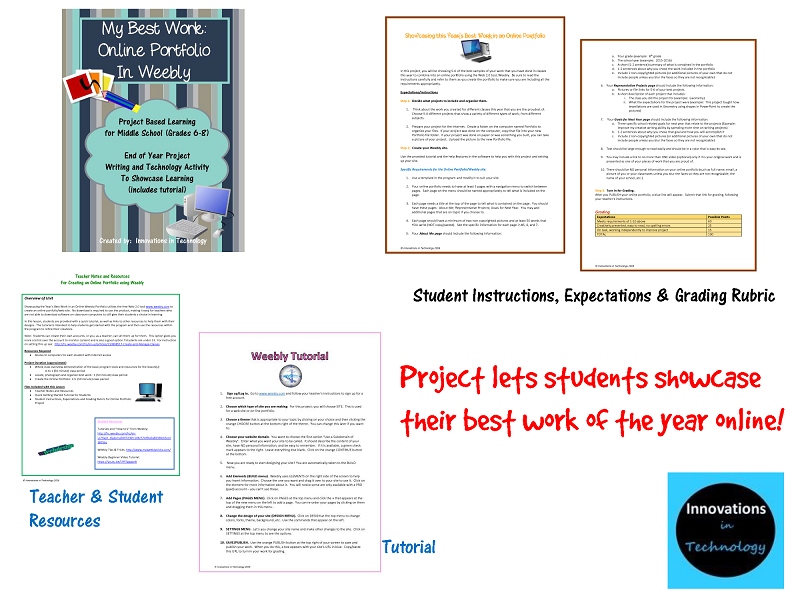 No download is required to use the product, making it easy for teachers who are not able to download software on classroom computers to still give their students a choice in learning. 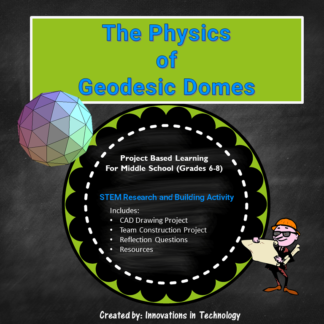 In this lesson, students are provided with a quick tutorial, as well as links to other resources to help them with their designs. 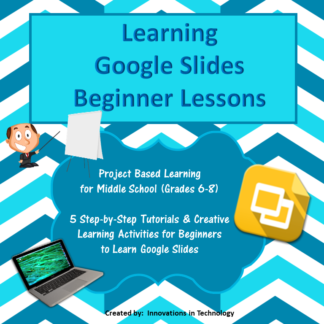 The tutorial is intended to help students get started with the program and then use the resources within the program to refine their creations. 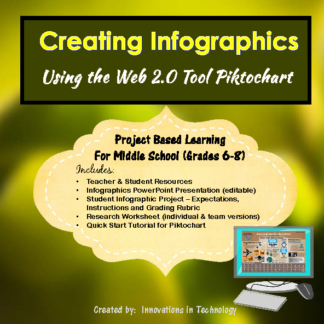 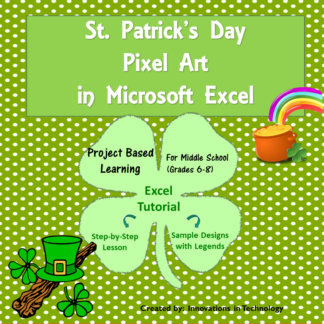 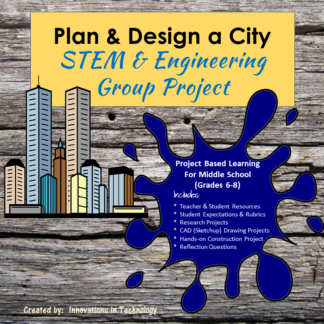 This project was created for 7th and 8th graders but would also be appropriate for upper elementary or early high school students.